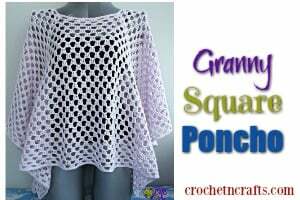 Crochet this pretty ribbed baby bonnet up for your next baby shower basket. The pretty ribs will look pretty on any baby girl. 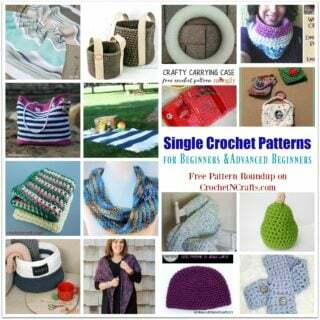 The stitch looks very similar to a knit stitch, but believe it or not, it’s crochet. 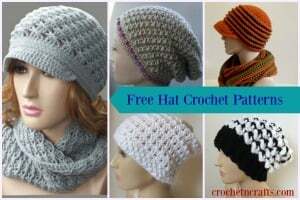 To crochet this bonnet you will need some DK yarn and a 4.25mm crochet hook. 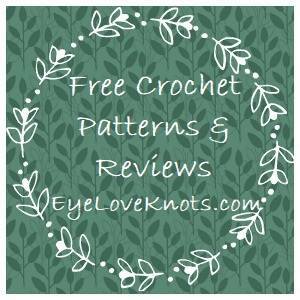 If you enjoyed this free crochet pattern you might also enjoy more by Tangled Happy.